DENTON (UNT), Texas - Ricardo Rozzi, professor in the University of North Texas Department of Philosophy and Religion, has received the 2017 Enrique Beltran Prize for the Conservation of Natural Resources from The Wildlife Society of Mexico. 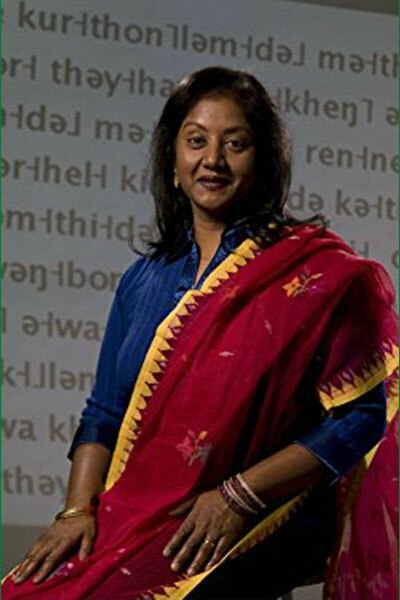 Rozzi is the first researcher and scholar from outside of Mexico to receive the award. Three University of North Texas professors have been awarded more than $1.5 million in grants to begin the work of increasing cultural competency in therapists. 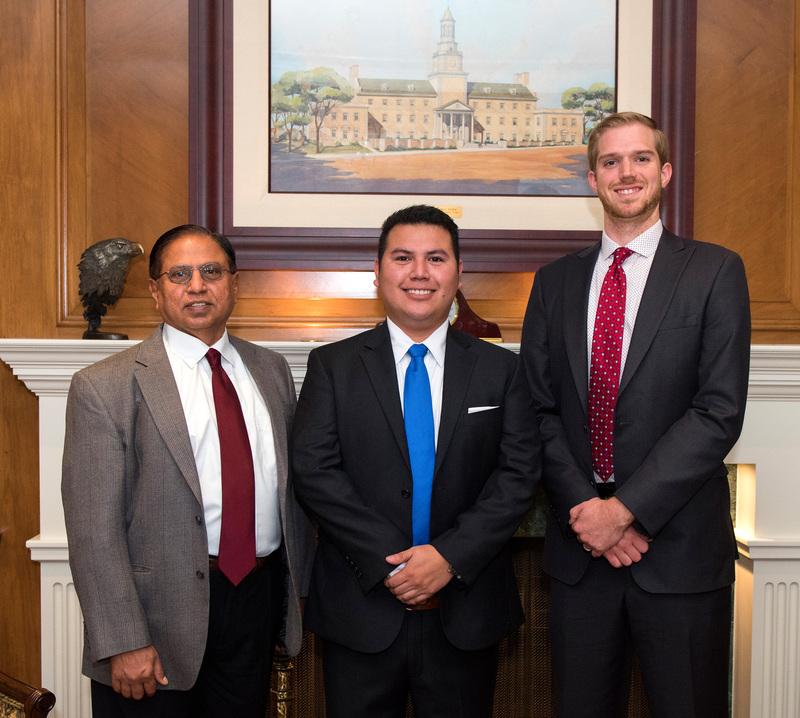 Three University of North Texas faculty members have received a $313,000 grant to help local school children improve academically and achieve mental wellness. 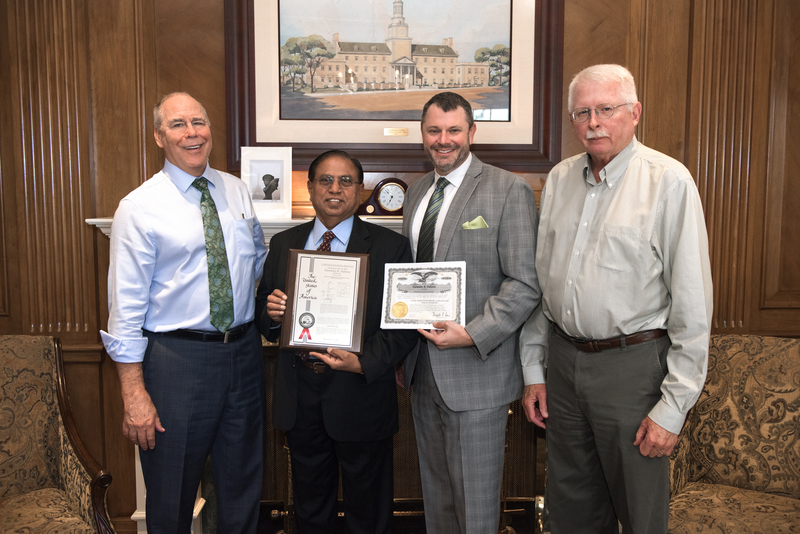 A patent developed by Narendra Dahotre, University Distinguished Research Professor in UNT’s Department of Materials Science and Engineering, which will allow orthopaedic surgeons to operate with new precision has been licensed by the Australian Institute of Robotic Orthopaedics. 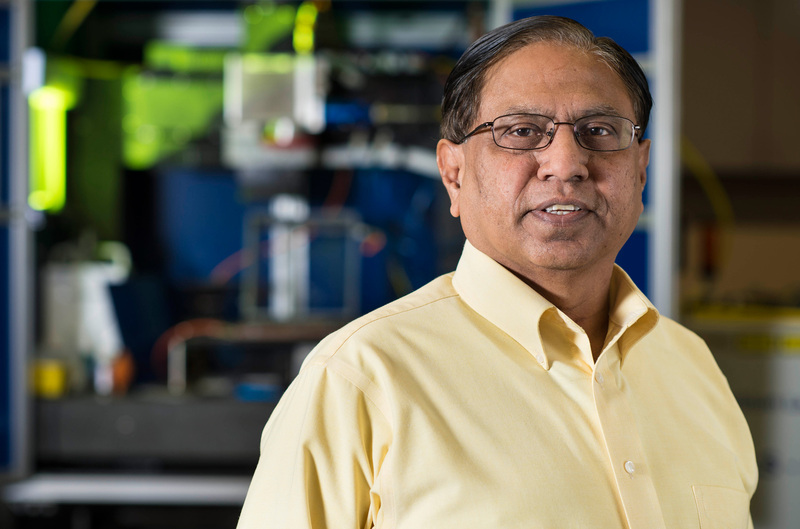 Narendra Dahotre, University Distinguished Research Professor in materials science and engineering at UNT, has been named interim associate vice president of research and innovation at the University of North Texas. DENTON (UNT), Texas — Cognitive behavioral therapy, which traditionally includes regular, and often weekly, visits to a clinician, is recommended by the American College of Physicians and other organizations for treatment of chronic insomnia. 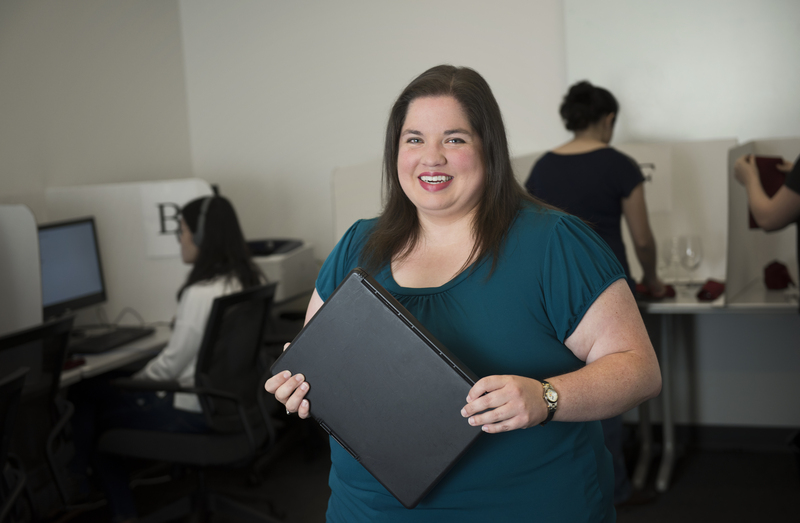 DENTON (UNT), Texas — A University of North Texas faculty member is studying the “silent epidemic” of workplace bullying from a unique perspective. DENTON, Texas (UNT) — When disasters like tornadoes and hurricanes strike, they often take down the technology emergency workers desperately need to keep in contact — cellphone service. 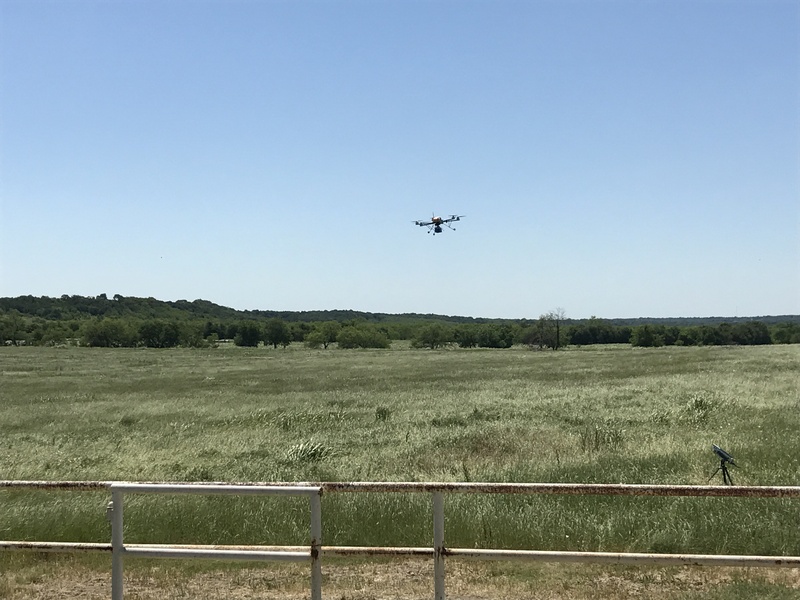 Now a professor at the University of North Texas is working to make sure those first responders can get that vital access through an airborne communication system. Three University of North Texas professors have been awarded a National Science Foundation grant to study the effects of political conflict on language and culture.